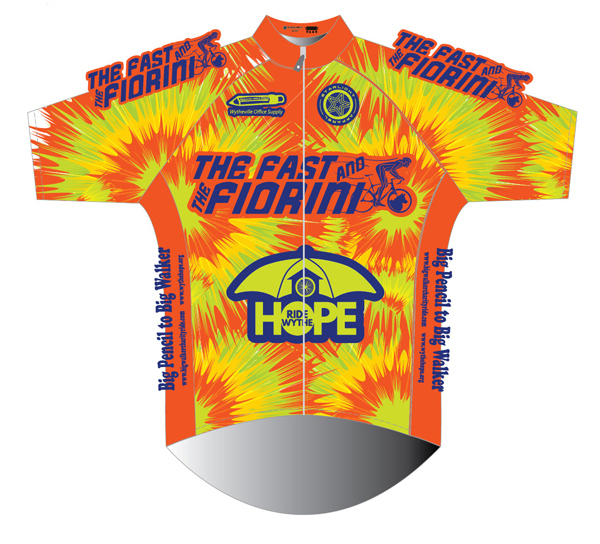 Come join us in celebration of the epic Fast and the Fiorini, (named in memory of our great local cycling supporter, Ian Fiorini), on Saturday, June 15, 2019. 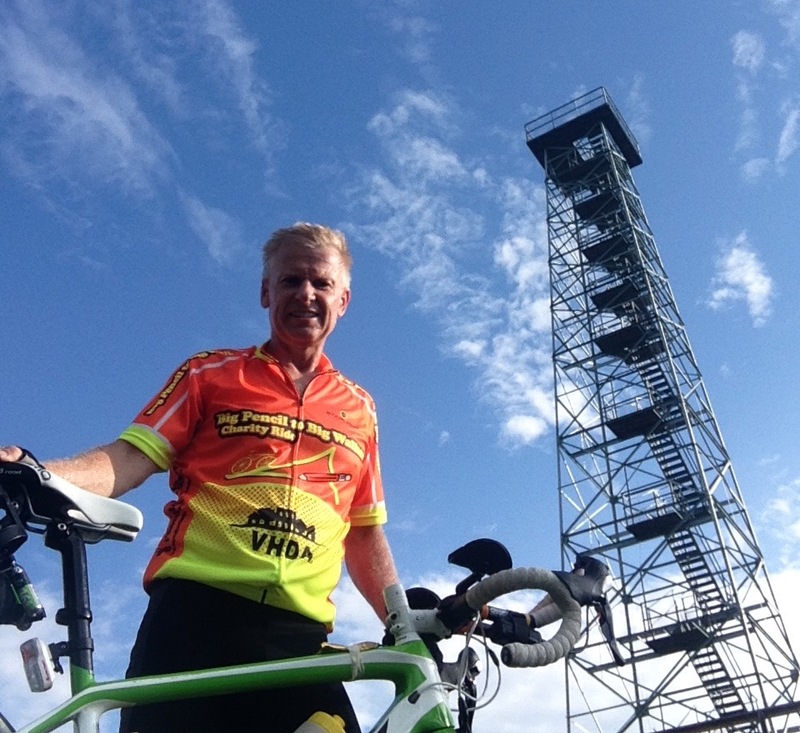 Formerly known as the Big Pencil to Big Walker, this ride begins in downtown Wytheville, the ride heads out through the pastoral southwest Virginia counties of Wythe and Bland, with one, two or three climbs of Big Walker Mountain . To celebrate the opening of HOPE's new donate-what-you-can restaurant, the Open Door Cafe, we've moved the start/finish down Main Street to the Cafe, where we'll be able to serve chef-prepared food--including a great pre-ride, Friday evening pasta and salad bar meal, and special chef goodies for the post ride, including adult beverages, and live entertainment! 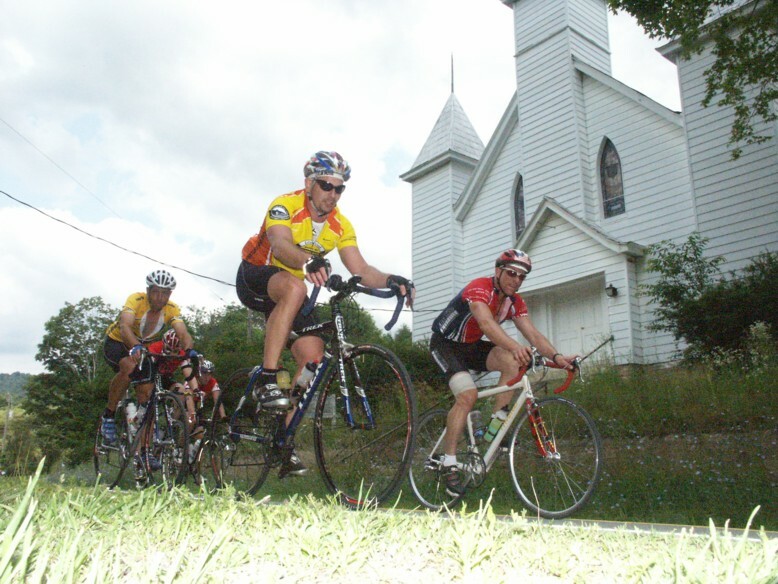 Come ride, climb and enjoy our scenery and all the small-town charm Wytheville has to offer, including our recently renovated Main Street, and of course, the annual Chautauqua Festival in the Park which begins on ride day as well! 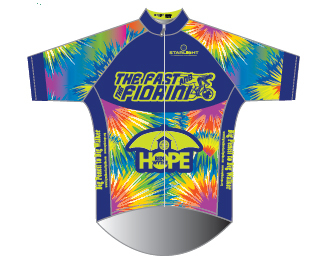 Thanks to the generous support of our major sponsors, we are again offering a custom designed cycling jersey for all registrants for our ride. Please sign up now, and let your cycling buddies know as well. Starlight Apparel in Roanoke designs our classic jerseys! 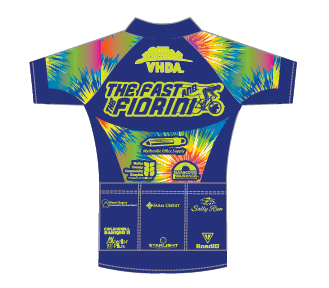 Proceeds of the Fast and Fiorini, benefit Helping Overcome Poverty's Existence, Inc. (HOPE), an umbrella human services organization delivering housing, food and anti-poverty programs to the southwest Virginia counties of Wythe, Bland, Carroll, Smyth and Grayson and the city of Galax. HOPE's website is www.wythehope.org. **PRE-REGISTRATION PRICE OF $60 THROUGH FRIDAY, MAY 31, 2019. ** After this date, registration increases to $75 until day of ride. On-site registration on June 15, 2019, beginning at 6:30 a.m. at $75 per participant. We can take credit cards on the day of the ride, in addition to cash and checks. 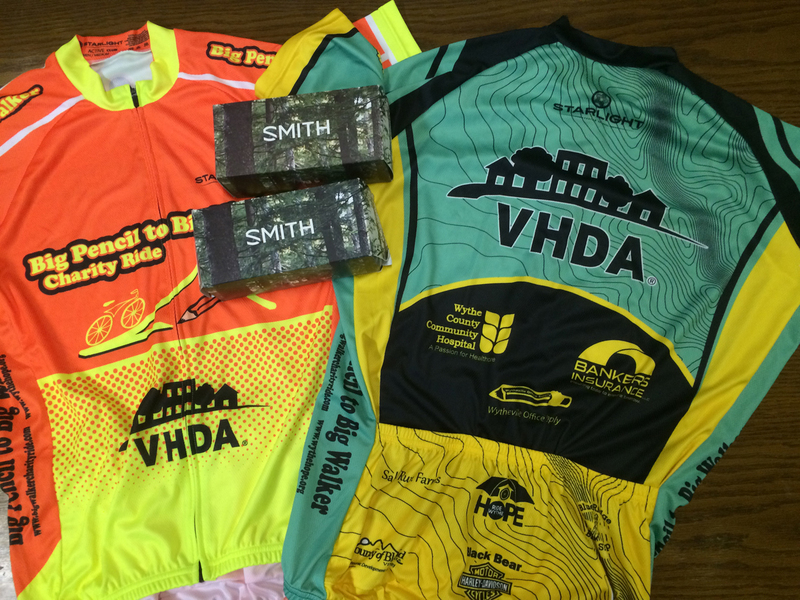 Ride begins and finishes in downtown Wytheville, at our new Open Door Cafe, at 650 W. Main Street, Wytheville, Va.
Ride starts at 7:30 a.m. Packets can be picked up at the Open Door Cafe, right next door to our corporate office, at 650 W. Main Street, on Friday from 5 pm til 7:30 pm; after that they will be available starting at 6:30 am at the same location. We offer three distinct versions of the F&F. The One Climb route is a 32 mile round trip from town to the top of Big Walker Mountain and back. The Two Climb route is a 44 mile version, to Big Walker, down the north side of the mountain with a scenic loop and climb back to the top, finshing in town. And the Three Climb is nearly a metric century, or 59+ miles, of three climbs, and two loops through Bland County. We also offer a 17 mile ride with no climbs. No refunds for inclement weather conditions. Refreshments at rest areas and end of ride. Parking available at HOPE's office, at 680 W. Main Street, and at a church parking lot across Main Street.